Returning after a massive remix of Disclosure’s “Moving Mountains,” NYC futurebass producer Infuze takes on They.’s “Back It Up” alongside Vasta. Bumping the track into a banging future house remix, Infuze and Vasta surround They.’s pitched down vocals with electrifying percussion and exploding synths. The duo has creatively structured this remix to smoothly build with a fierce momentum before dropping into a gorgeous bass and synth-filled drop perfect for any live set. “Back It Up” is an energetic future banger truly showcasing their unique style. IS THIS WHAT THE FUTURE WILL SOUND LIKE? April 10, 2017 Deephouse Life Comments Off on IS THIS WHAT THE FUTURE WILL SOUND LIKE? 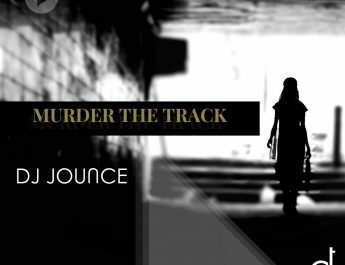 DJ JOUNCE MURDERED THIS TRACK – GRAB IT! 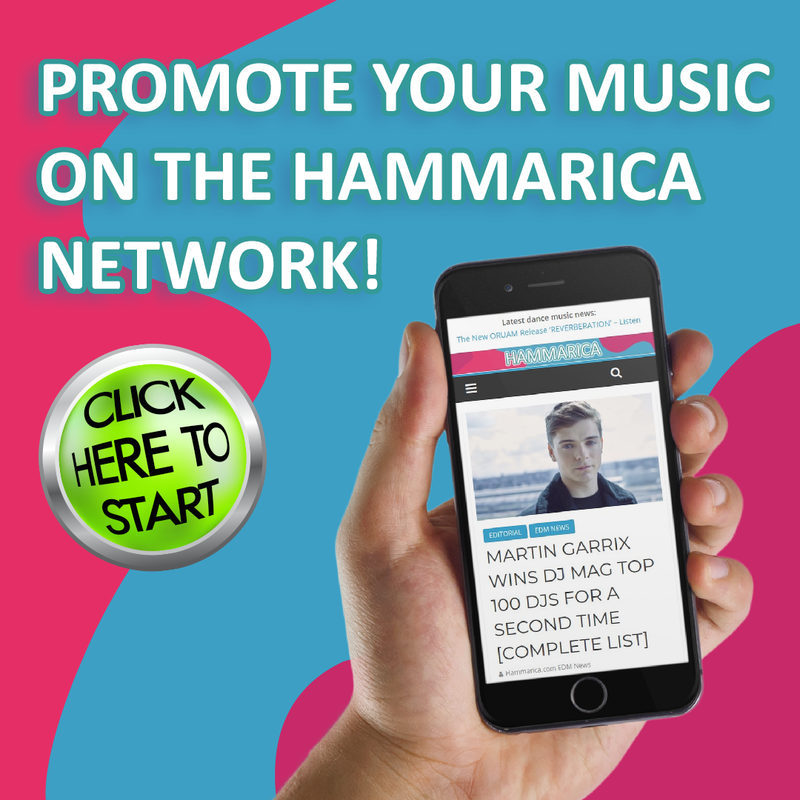 DJ JOUNCE – DO MY THING | OUT NOW ON HAMMARICA! 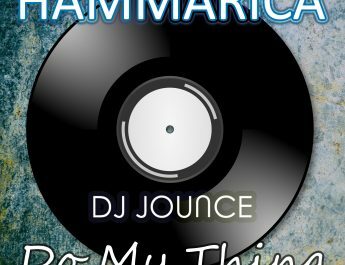 May 30, 2017 Deephouse Life Comments Off on DJ JOUNCE – DO MY THING | OUT NOW ON HAMMARICA! 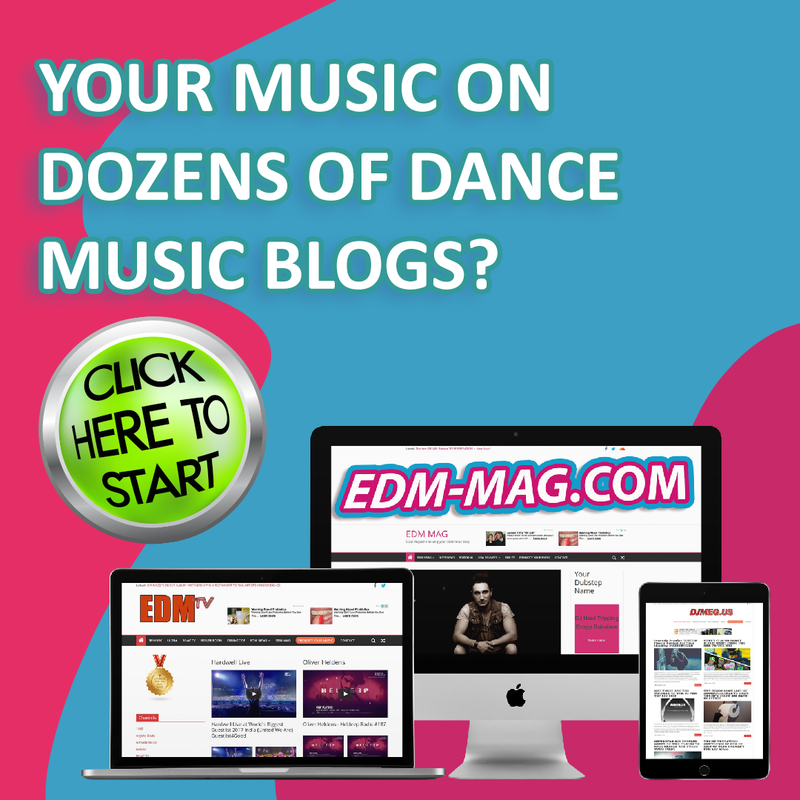 Copyright © 2019 Deephouse Life.